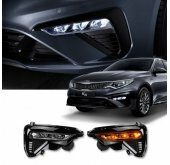 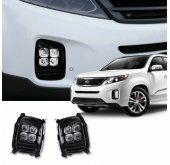 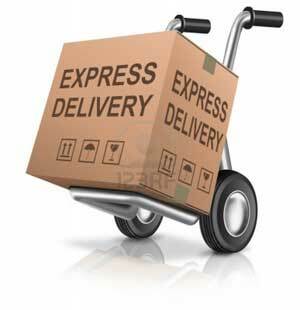 ITEM: 3D Dress Up Headlights Eyeline Molding & Mudguards Molding Package for 2011-2014 .. 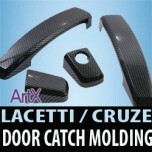 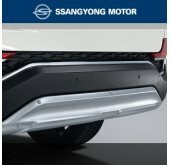 ITEM: Carbon Skin Door Catch Molding Set for 2009-2011 GM-Daewoo Lacetti Premiere MANUFACTURER.. 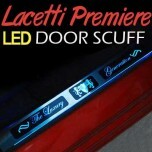 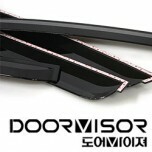 ITEM: Luxury Generation Chrome LED Door Sill Scuff Plates Set for 2009-2011 GM-Daewoo Lacetti Premie.. 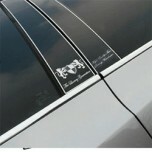 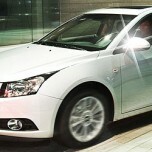 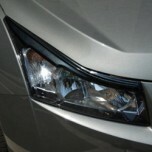 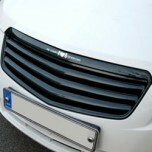 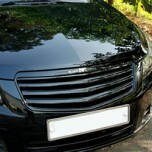 ITEM: Luxury Generation B Pillar Molding Set for 2009-2011 GM-Daewoo Lacetti Premiere MANUFACT.. 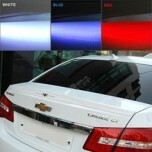 ITEM: Door Bowl Chrome Molding (C319) for 2011-2013 Chevrolet Cruze MANUFACTURER :&n.. 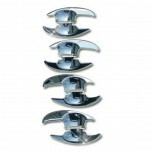 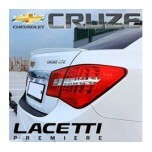 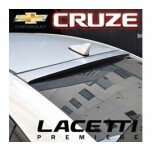 ITEM: Door Catch Chrome Molding (A288) for 2008-2014 Chaverolet Cruze / Lacetti Premiere .. 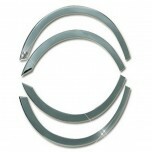 ITEM: Fender Chrome Molding Set (A535) for 2008-2013 Chevrolet Cruze / Lacetti Premiere .. 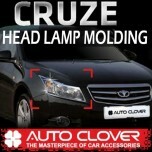 ITEM: Head Lamps Chrome Garnish Set B699 for 2011-2013 Chevrolet Cruze MANUFACTURER :&nbs.. 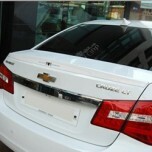 ITEM: Mirror Bracket Chrome Molding (B420) for 2011-2014 Chevrolet Cruze MANUFACTURER :&n.. 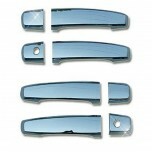 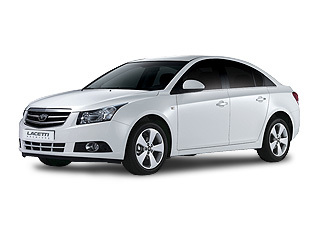 ITEM: Side Mirror Chrome Molding (B696) Non-LED type for 2011-2014 Chevrolet Cruze MANUFACTURE.. 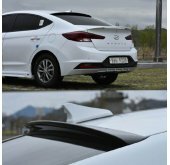 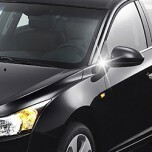 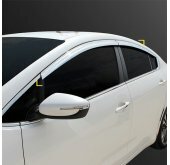 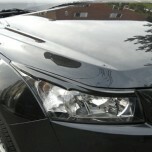 ITEM: Smoked Door Visor Set (A108) for 2008-2014 Chevrolet Cruze MANUFACTURER : AUTO..